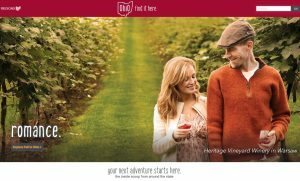 Find complete trip-planning information including videos and social feeds at EnjoyIllinois.com. 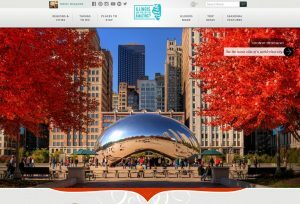 While you are online, check out the interactive Travel Illinois magazine. 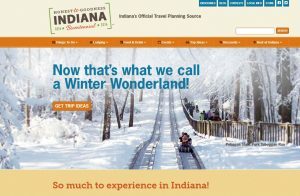 Indiana’s Official Travel Planning Source. You’ll find information on great destinations in every corner of the Hoosier State. From five-star cuisine prepared from Indiana’s agricultural harvest and world-class tourist venues to small-town festivals and our remarkable capital city, Indiana is a wonderfully diverse state full of travel opportunities to fit almost any itinerary. And, no matter where your Indiana travels lead, you are always greeted by our warm Hoosier Hospitality. 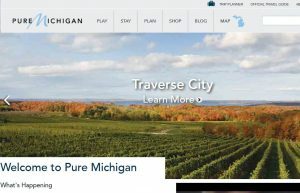 Pure Michigan’s Trip Planner lets you save your favorite attractions, restaurants, accommodations and other travel plans. Summer, winter or in between – Michigan has a lot to offer. Find out more by checking out the official “Pure Michigan” website and all its available resources. 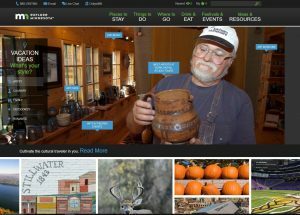 If you are looking to travel to Minnesota, you need to check their official travel website and check their online resources and guides and brochures. 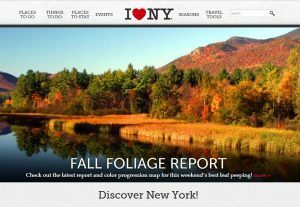 Find complete trip-planning information including guides and brochures to plan your perfect trip in New York state. Check Ohio’s official travel website and other available resources to plan you adventure. 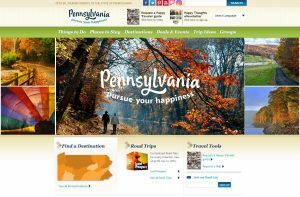 To find out what Pennsylvania has to offer to a potential traveler, check their official website with all additional resources, so you could plan your next adventure to the last detail. 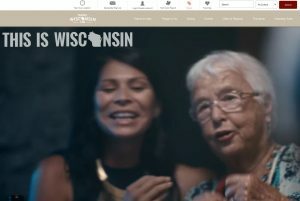 Find complete trip-planning information including videos and social feeds at travelwisconsin.com. While you are online, also check out their travel guide and other brochures. 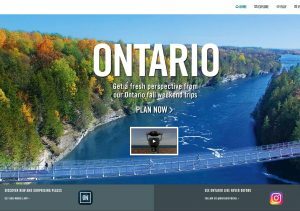 Ontario, Canada with shoreline along four, out of five, Great Lakes, has a lot to offer to any kind of tourist, in terms of attractions, amenities and entertainment. Checkout their website for a world of possibilities as far as travel is concerned.